Docdata Payments processes payments for European companies, mainly in the Netherlands, Luxembourg and Belgium. The 35 employees will be transferred to CM. Michiel Alting von Geusau, Vice-president of Ingram Micro and President of Docdata: "To be a successful enterprise, you need to focus. That also applies to Docdata Payments. We wish to help Docdata Payments focus by continuing at CM, where Docdata Payments' expertise and innovation will be made the most of. We are therefore happy with CM as acquisition partner, and first of all wish the Docdata Payments staff every success, but also sincerely thank them for their contribution over the last years." Stefan Verbaarschott, Managing Director of Docdata Payments: “Although a strong partnership with the Ingram Micro companies in Europe will continue, the inclusion of Docdata Payments in the CM family is important for the growth ambitions of the enterprise. 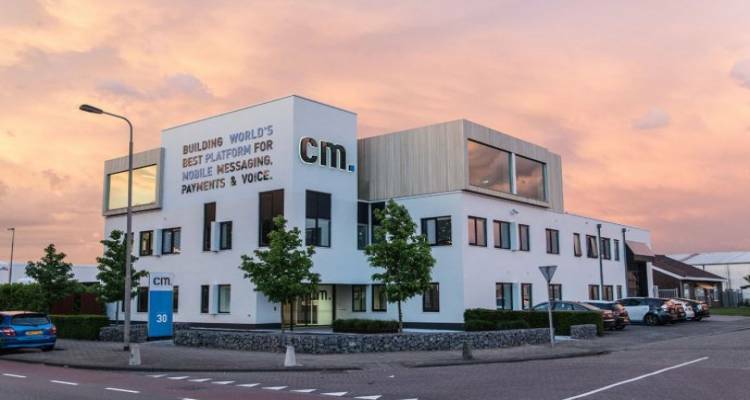 Returning the company to Dutch shareholders, and having access to the associated resources is essential.” “It was good to witness that, from the first contacts with the recognised payment institution CM Payments, CM's ambitions regarding payments perfectly fitted the knowledge and competencies of Docdata Payments. Apart from that, the corporate cultures were also a good match", states Verbaarschott.